The Epson International Pano Awards was founded in 2009 by Australian landscape photographer David Evans (2015 AIPP Australian Landscape Photographer of the Year) with the support of Epson Australia, and has since grown into a collaboration between dedicated professional photographers, industry professionals and sponsors. It is a labour of love for all involved. Our aim is to give the genre of panoramic photography its day in the sun, especially via the showcase of winning and top-scoring entries to media around the world. Fees are set to cover IT, marketing and PR, prize money, judges fees, exhibition and administration of the competition only. There are no company profits to the organiser, Epson, or any sponsors or entities. 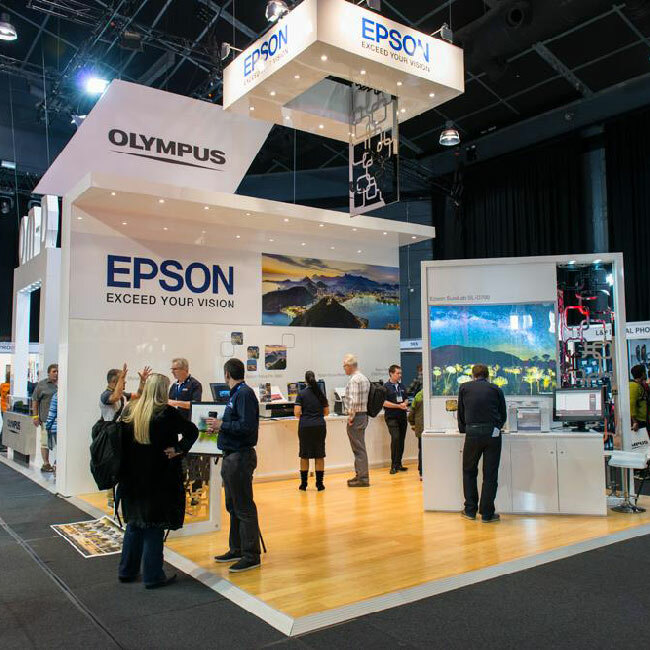 We would like to acknowledge our headline sponsor Epson Australia, and all our sponsors and judges, for their invaluable support. We strive for continual improvement and run an inclusive competition that recognises the many facets of panoramic photography. Therefore, we welcome feedback and suggestions… don’t hesitate to get in touch. The website and judging process is designed and managed by Avenue De Saxe.